The Nelson family has a long tradition in granite, dating back to 1909 in New Brunswick. Today, Nelson Granite is managed by the 4th and 5th generations: myself and my sons, Scott and Ryan Nelson. Our commitment and dedication has been handed down through a long line of granite men; starting with my great-grandfather, George W. Nelson; my grandfather, Russell Nelson and my father, Carter Nelson. 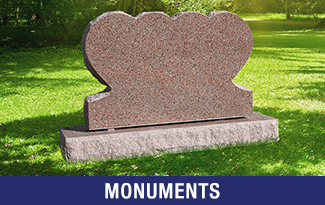 Memorializing families for over 100 years, Nelson Granite has become Canada’s largest producer of quarried dimensional stone and manufactured memorial products; from 50-ton blocks of granite to mausoleums, columbariums, monuments, bases for bronze, markers, foundations, etc. Our operations are based in Northwestern Ontario, in the heart of the Canadian Shield. Our granites are quarried exclusively from this area, including some of the most sought-after colours like our Morning Rose/North American Pink and our Canadian Mahogany. 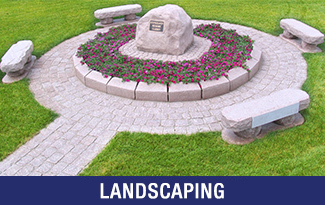 Dated at over 2.9 billion years old, our granites are some of the finest and most durable in the world, making them the perfect choice for memorial products. Today, granites from our quarry can be found in manufacturing plants worldwide, including Elberton, GA, the hub of North American granite production. 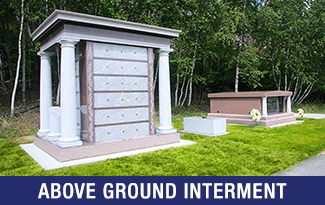 It is through our commitment, our determination and our excellent resources that enable Nelson Granite’s dedicated team of craftsmen to deliver some of the best granite products in the world; products that will stand the test of time as true forever memorials. Happy Birthday Craig and Emma! - Happy Birthday Craig and Emma! Happy Birthday Trevor!! - Happy Birthday Trevor!! Happy Birthday Trish!! - Happy Birthday Trish!! Happy Birthday Carolyn!! - Happy Birthday Carolyn! !